This accounting update affects fiscal year ends ending June 30, 2015 and later. It requires not-for-profits to recognize services provided by their affiliated entities effectively at the cost of those services. If recognizing at cost will significantly overstate the value of the services received, then the not-for-profit may elect to recognize at either the cost recognized by the affiliate for the personnel providing the service, or the fair value of the service. While this will not affect the bottom line, it will provide more transparency relative to dependence on such services and their magnitude. While many organizations have long billed for such services, this requires those who did not book such to reflect the economics. Most entities getting such services will increase contribution revenue and a corresponding expense with healthcare organizations taking a somewhat different approach. Tax filing may be a longer process for supporting organizations this year. 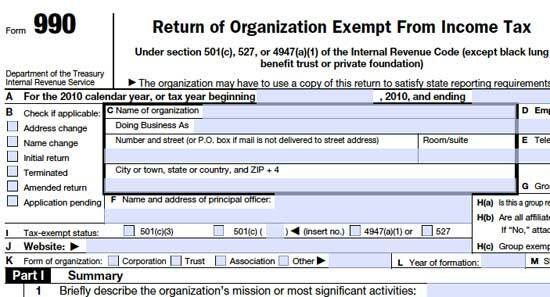 The recently released 2014 Form 990, Schedule A, Public Charity and Public Support indicates 509(a)(3)s will face additional reporting requirements. Organizations that are not functionally integrated with the public charities they support will face the brunt of the additional requirements, which come as part of the changes required by the Pension Protection Act of 2006. Create an actionable plan that is both easy to implement and cost effective. Disasters come in a variety of forms, from tornados and winter storms, to water main breaks and other miscellaneous building damage. Even minor incidents such as power outages and technical glitches can paralyze not-for-profit organizations if they are not adequately prepared. Business continuity plans help keep your not-for-profit organization afloat in the wake of a disruptive event. Disaster recovery and continuity plans can prevent unnecessary costs, protect valuable data and help your not-for-profit quickly respond to the crisis and resume its operations after the event has occurred. 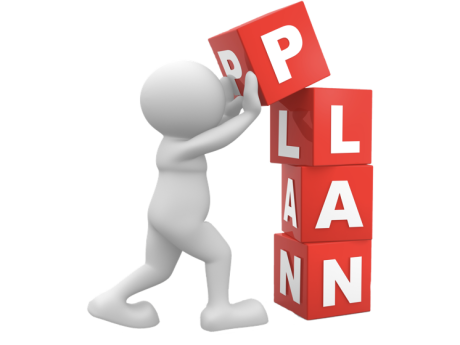 A comprehensive plan can also reduce your insurance costs. Insurance companies often reward organizations that take proactive steps to mitigate their risks with lower premiums.